National Connection was created with school board members in mind! It’s a package of resources designed to give school trustees and superintendents the information, analysis, and tools needed to stay up-to-date on federal legislation and policy affecting local districts, to foster a culture of academic innovation, and to engage community members. The National School Boards Association (NSBA) brings together a team of experts on topics ranging from federal policy and effective governance to classroom technology and instruction. 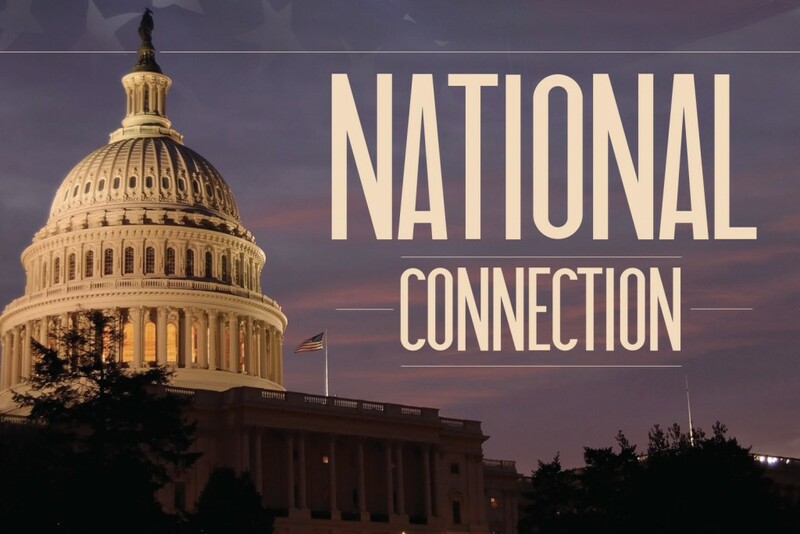 As a bonus, National Connection members also receive a 20 percent discount on registration for the NSBA Annual Conference. So learn more about specific National Connection content and services by exploring the links below. For more information, please contact Becky Bean. Get the real story from Washington, D.C. with NSBA’s legislative and legal experts. Improve your decision-making with practical insights from school improvement research. Innovative ideas shared by national experts who are shaping public education for tomorrow. Strengthen your board’s leadership for student achievement with best practices from across the country. Create public commitment and strengthen confidence in public education. Maximize resources available to help your district succeed.